Since the announcement of the return of the A fléché on the roads, publishers, magazines and journalists have been restless. 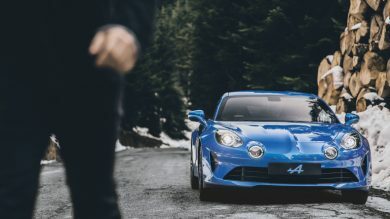 Will the new Alpine A110 be the worthy heir to her eldest daughter? Answer... A big YES! 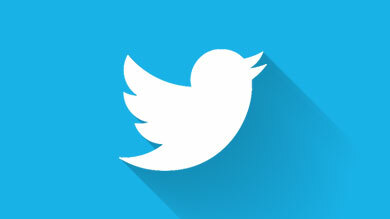 The 21st century berlinette is praised by journalists all over the world and is the subject of a series of prizes. 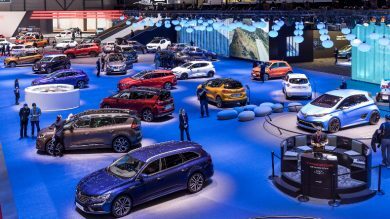 The COTY jury has announced the models shortlisted for the 2019 prize. 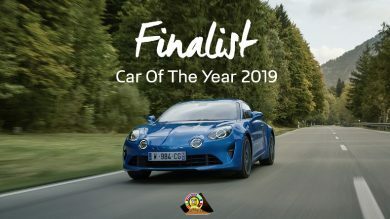 The Alpine A110 is one of the seven contenders for the title to be awarded on March 4, 2019. 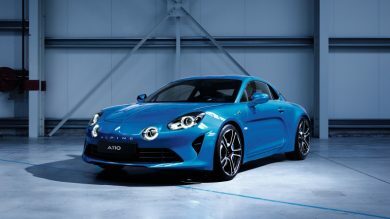 The first Alpine A110s will be shipping toward the end of 2017 in Europe. 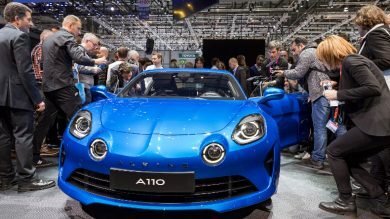 In the meantime you might like to take a closer look at some of the design, testing and manufacturing details behind the beginnings of the new Alpine A110. 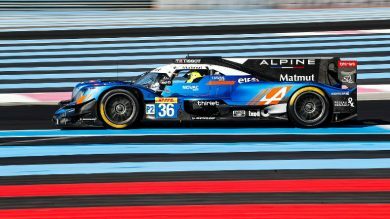 In this exceptional interview we quizzed two of the people who are writing the latest chapter in the Alpine history. 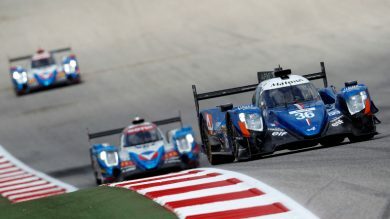 Michael van der Sande, Alpine managing director, and David Twohig, Alpine chief engineer clue us up on some of the A110 secrets. 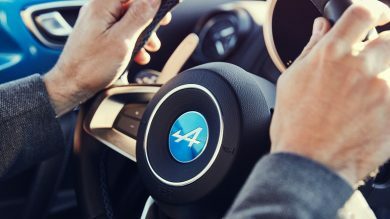 The big day’s finally here, after years of eager expectancy: Alpine’s at the Geneva International Motor Show with the long-awaited A110, a two-seater sports coupé with centrally-mounted rear-end engine truer than ever to the Alpine spirit of elegance, agility and authenticity. 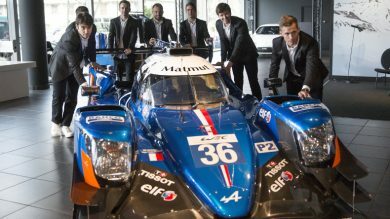 It’s made at the Dieppe plant in France, and will be shipping in Europe from late 2017 prior to staggered rollout in the rest of the world.